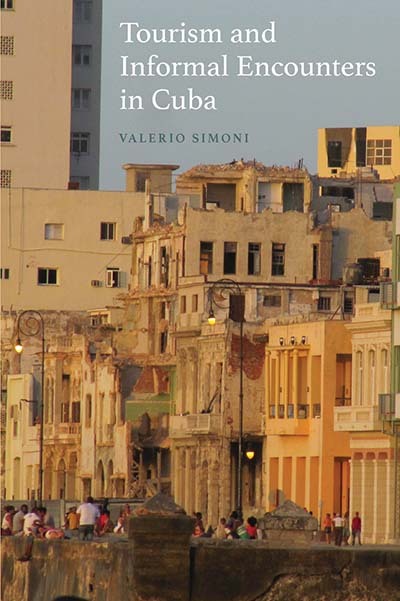 Based on a detailed ethnography, this book explores the promises and expectations of tourism in Cuba, drawing attention to the challenges that tourists and local people face in establishing meaningful connections with each other. Notions of informal encounter and relational idiom illuminate ambiguous experiences of tourism harassment, economic transactions, hospitality, friendship, and festive and sexual relationships. Comparing these various connections, the author shows the potential of touristic encounters to redefine their moral foundations, power dynamics, and implications, offering new insights into how contemporary relationships across difference and inequality are imagined and understood. Valerio Simoni is Senior Research Fellow at the Department of Anthropology and Sociology, The Graduate Institute, Geneva. His work, grounded in ethnographic research in Cuba and Spain, focuses on the transformation of intimacy, morality, and economic practice in international tourism and migration.